The classy men’s wrist watches, whether classic or sports type, are designed for those who understand the true value of time. Men are always eager to control everything around them: emotions, deeds and even time. That’s why the wrist watch is a necessary attribute for any man who wants to master every minute of his life. 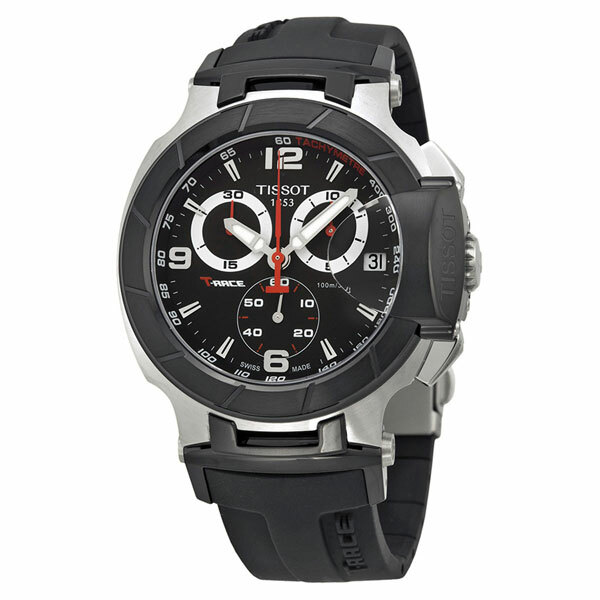 By the way, fashionable sports men’s watches can attract a look to the man’s arms no less than hefty biceps. Wearing a classy watch, the stronger half of humanity can feel confident in any situation. Ideally, every man should own a minimum of two wrist watches – one classic, everyday watch, and one sporty, designed for sports and active recreation. Such a separation by purpose is not accidental, as all wrist watches differ in their technical characteristics. Unlike the classic men’s watches, the men’s sports watches usually boast a bigger, massive case, which is better protected from any external influences. Straps and bracelets are made of titanium, rubber, steel, or an impregnated leather. 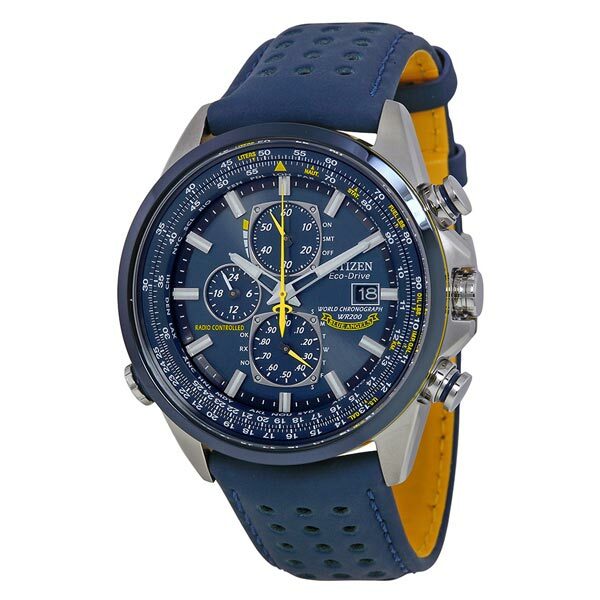 Many sports watches feature functions such as chronograph, tachometer, altimeter, etc. 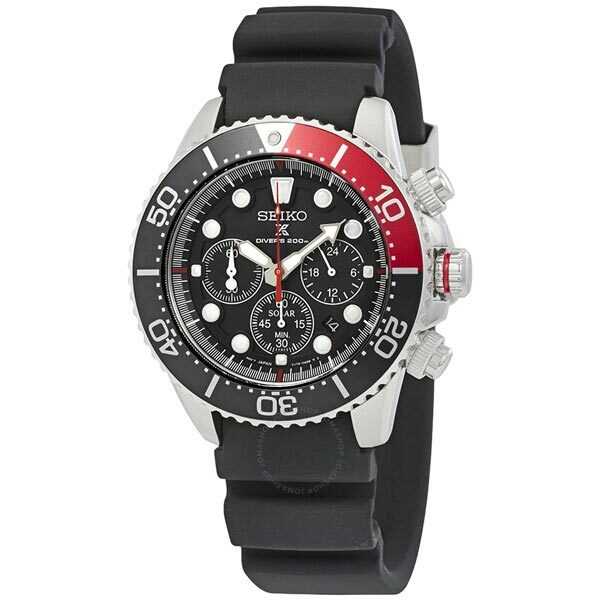 Men’s sports watches are functional and practical, which makes them a preferred choice for people who live their life in full. Choose the best fit for your individuality and admire your manly and stylish wrist during training, fishing or relaxing with friends!